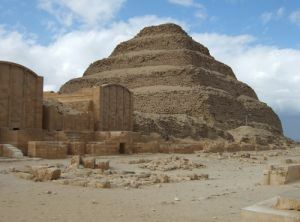 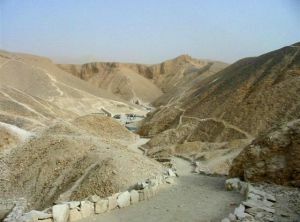 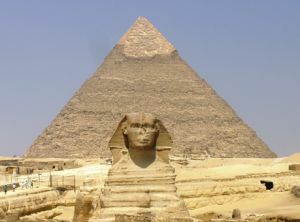 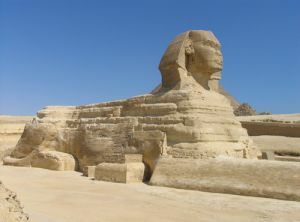 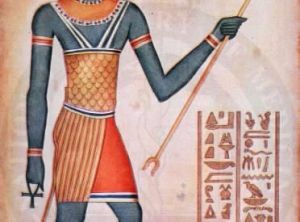 Ancient Egypt was an ancient civilization of Northeastern Africa, concentrated along the lower reaches of the Nile River in what is now the modern country of Egypt. 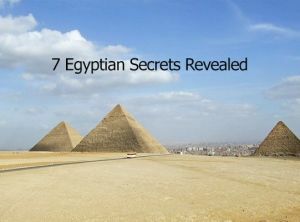 It is one of six civilizations globally to arise independently. 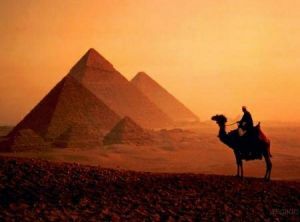 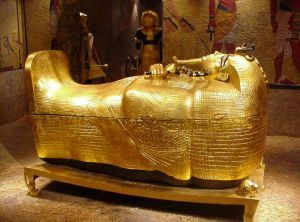 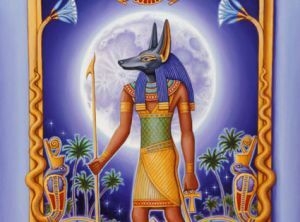 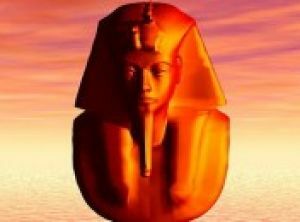 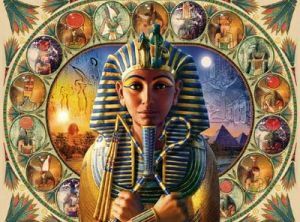 Ancient Egypt is defined as the succession of kingdoms located in the northern part of the Nile, within the boundaries of modern Egypt, lasting from about 3100 BCE until 30 BCE, althogether more than 3,000 years. 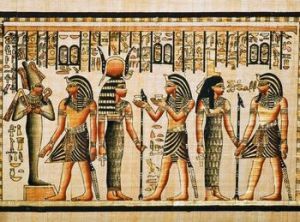 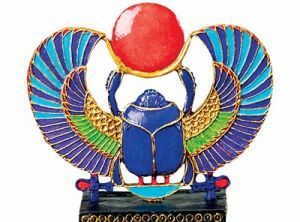 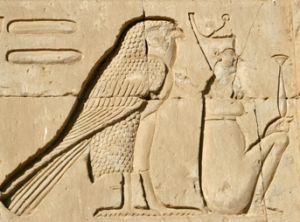 While the kingdoms at times were ruled by kings of foreign origin, the culture and religion of Ancient Egypt represent mainly continuations and developments from the same beginnings. 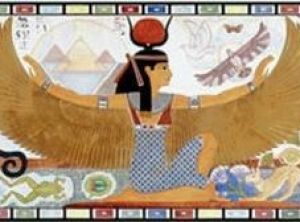 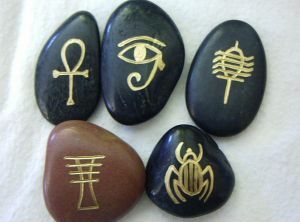 The name used by the Egyptians themselves was Kemet, "Dark Land," referring to the dark and fertile soil along the Nile river.